Your living room is flooded with the natural light of emerging spring. The open space instantly feels bright and cheery, so you think of opening a few windows to let in the fresh breeze. You~ve spent the day outside working diligently planting the flowers you picked up from the farmers market earlier in the week. You can~t wait for the weather to truly warm up and lend itself to outdoor entertaining on the home~s patio. As soft dusk settles in, you realize you~ve spent way too long daydreaming about sunny days ahead. You pack up the last of the garden tools and head upstairs to the modern ensuite bath for a much needed relaxing shower.Welcome home! Bright open concept floor plan - Hardwood floors throughout - Spacious updated kitchen with ceramic tile flooring and stainless steel appliance suite - Dramatically oversized family room window - Designated dining space with designer light fixture - Finished lower level with potential home office featuring private entry - Large backyard with patio and storage shed - Recreational activities abound at nearby parks and pools - Easily accessible to commuter routes. - - OFFERS DEADLINE BY NOON ON TUESDAY. Open House on Saturday, February the 2nd from 2 pm to 4 pm! 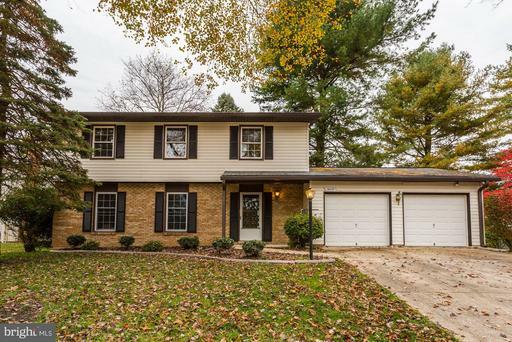 Don't miss to tour this nice 5 bedrooms, 2 & half baths single family home in the heart of Urbana Highlands close to all shopping and convenience stores. Walking distance to the pool and community amenities. The Main level features New hardwood flooring all throughout and boasts an open floor plan. The kitchen is wide open to the family room and features upgraded appliances. Urbana Highlands is located at the last exit on 270 Highway going North, only 10 minutes from Clarksburg! Urbana Highlands & its surrounding is growing in value and expanding at a very fast paste! This home is full of light and has the perfect layout for entertaining guests especially with the nice deck built at the rear of the home. New paint throughout the house, New upgraded carpet upstairs, New hardwood floors throughout the main level, New dishwasher, New range-oven, New microwave, new light fixtures, etc. 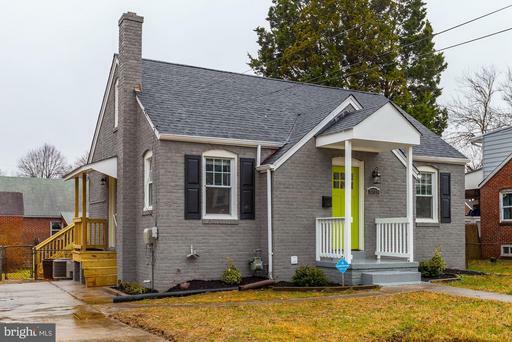 Completely renovated and absolutely charming Cape Cod located in the heart of Hyattsville. This 4 bedroom and 2 full bath home features hardwood floors,new carpet, gourmet kitchen, updated bathrooms, finished basement with full bedroom and bathroom, off-street parking, and tons of curb appeal. 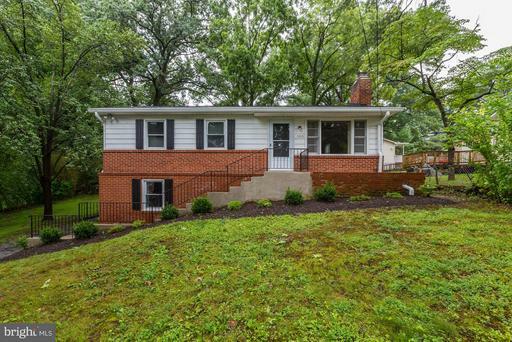 Located just minutes to the D.C. line, less than 1 mile to metro, and close to everything Hyattsville has to offer. Start your new year off with a bang in this light-filled, spacious turn-key home!! Move-in ready with abundant natural light and open floorplan with large lr with brick hearth fp, formal dining room, spacious eat-in kitchen with stainless steel appliances and door to new deck and private fenced yard! Three main level br's with ceilings fans and two full baths. Daylight lower level features a huge family room with full-sized windows, guest room/office with third full bath, huge laundry/storage/workshop area and level walk-out to rear yard! 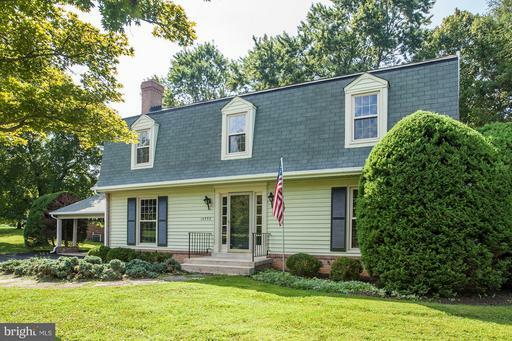 All this in super-convenient location steps to new library & playground and short distance to main street shops and marc train to dc & baltimore. This one is a winner!! Unique fully updated home sited on a gorgeous 1+ acre corner lot offering unparalleled privacy with no hoa!! 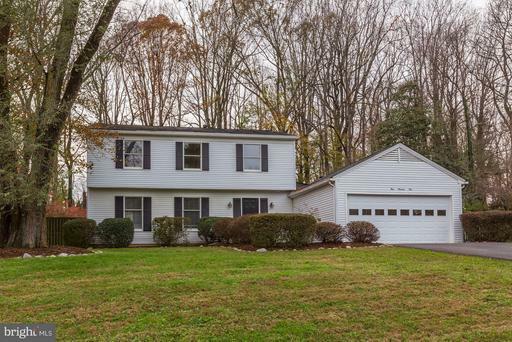 Soaring vaulted ceilings & skylights, beautiful hardwoods, fully updated kitchen with granite countertops, tile backsplash and brand new stainless steel appliances and main level mbr with fabulous new full bath with spacious walk-in shower! Top level offers two bedrooms with newly renovated full bath with tub & shwer + fully finished daylight lower level with huge rec room with level walk-out, bedroom & updated full bath! Huge private corner lot features in-ground pool, screened porch, deck & fabulous level back yard perfect for entertaining! New roof coming soon! Beautiful stonegate home combines open & flexible floorplan with surprisingly affordable pricing! Main level lr & dr, eat-in kitchen and sun-filled great room with hardwoods & vaulted ceilings! Four top level br's with hardwood floors and lovely rear yard with deck, patio and heated in-ground heated pool! Unfinished lower level offers room to grow ! Newly resurfaced driveway offers loads of off-street parking along with two-car garage. Close to neighborhood park, stonegate es & stonegate swim club! Investor / renovation special!! 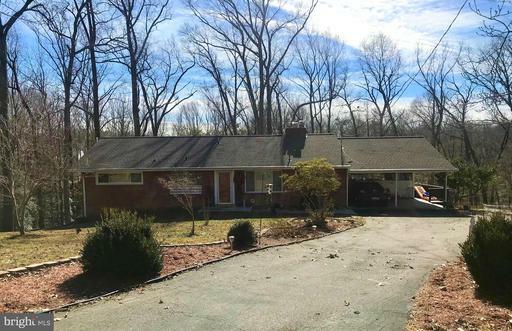 Sprawling rambler on gorgeous private lot needs extensive updating but worth the investment! Possible subdivision potential (you confirm!) possible. Large lr/dr and great room/fr addition with vaulted ceilings, table-space kitchen and three main level bedrooms with full bath! 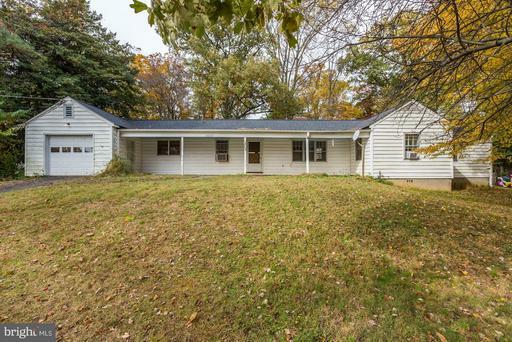 This home is ready to shine again! Exciting cul-de-sac colonial has been all spruced up and is ready for new owners!! Freshly painted interior, all new wall-to-wall carpeting throughout living/dining rooms and entire top level, new lvt flooring in family room & kitchen, all new kitchen cabinetry, granite countertops & stainless steel appliances...All the work has been done for you so you can move right in! Four top level br's with two full baths including mbr with private bath. 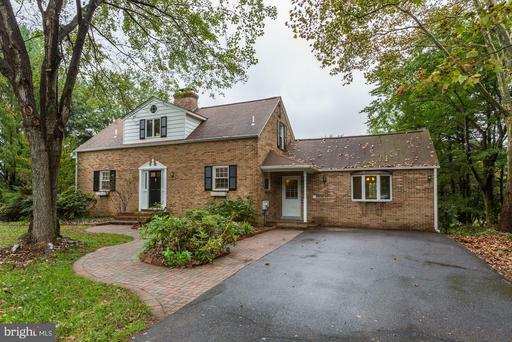 Main level with eat-in kitchen and family room with brick hearth fireplace with french doors to private deck & yard. Great setting in quiet cul-de-sac steps to phelps luck es and phelps luck pool!! Lovingly maintained home ready for new owners in the heart of sherwood forest!! Gorgeous hardwoods throughout main & upper levels, oversized windows, kitchen with b'fast room & pantry + great main level fr with stone fireplace. 4 large br's up including front-t0- back mbr suite w/walk-in closet & fb! 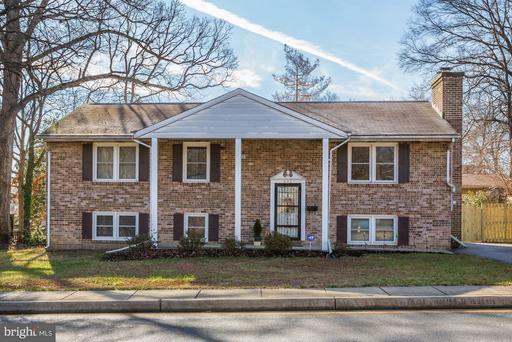 Loads of parking on great corner lot with immediate access to westover es & robin hood pool! Light-filled contemporary home with loads of character and space galore! 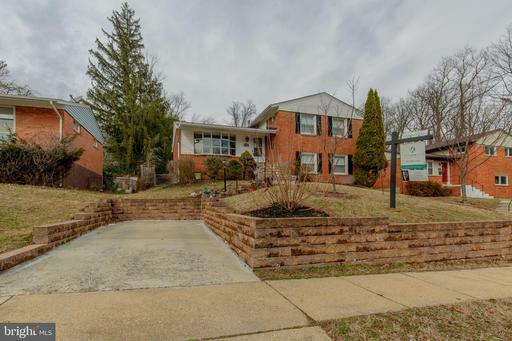 Walls of windows throughout - hardwood floors throughout - three fully finished levels of living space with an attached 2-car garage at a surprisingly affordable price!! 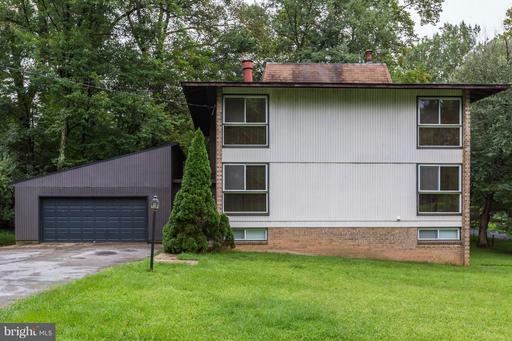 Five bedrooms with 3.5 baths and a flexible floorplan with great space on every level! Deck off main level & patio from lower level on great corner lot! !